Peniche is renowned for it’s consistent swell, blue skies and it’s unspoilt coastline. 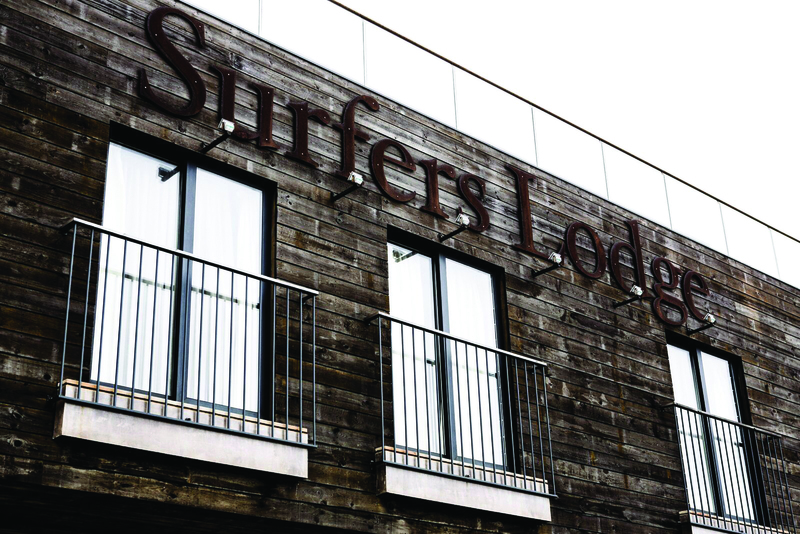 If you are looking for an active break then The Surfers Lodge is the place to go, it’s more than just a lodge, it’s beyond that. Whether you travel alone, with mates or with your family, The Surfers Lodge caters for your every need. Including a romantic environment to keep your other half happy whilst you’re getting barreled at Supertubos. 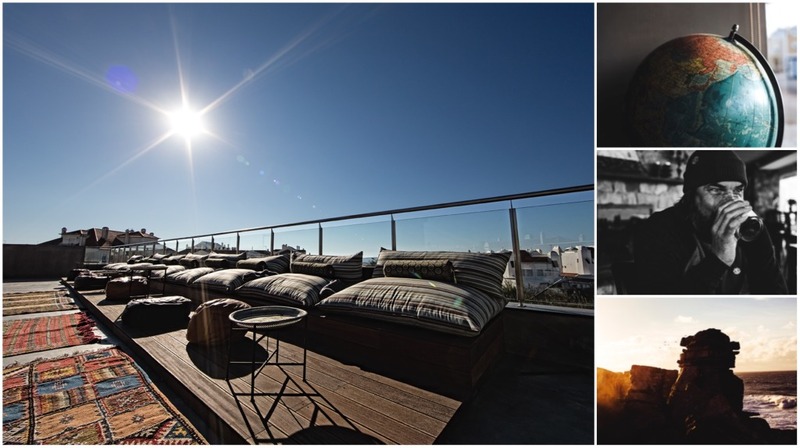 They have a relaxing roof top pool on the terrace, daily yoga, massage treatments, trips to traditional vineyards, skateboard and bike hire to explore and discover a few of Peniches’ secret spots. 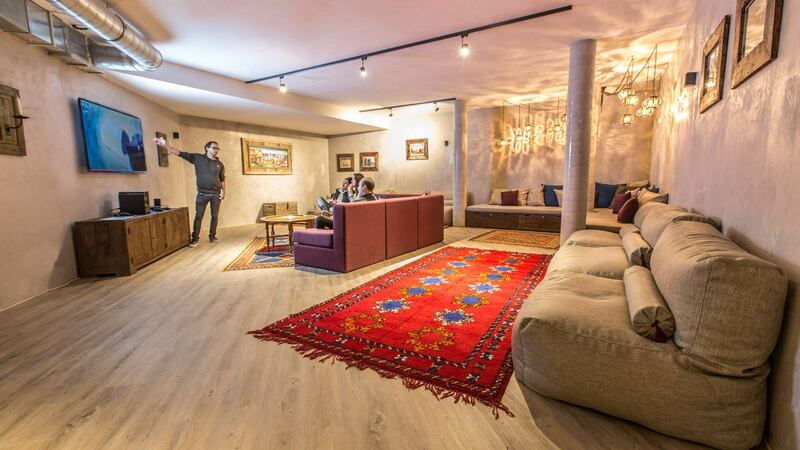 The place reeks with coolness, every nook and cranny has furnishings sourced from all over the world, and chairs made out old re-used boat parts giving it this ethnic bohemian yet luxury feel. Every room has a certain ambiance which makes you feel relaxed and almost at home. After a long day in the water, finish it off with some wholesome food and a glass famous port or the organic local wine by the fire in the alpine inspired living room. What makes Portugal your perfect holiday destination is not only the friendly locals, the world class surf and delicious fresh seafood but the fact that can jump on an Easy Jet flight next to nothing and be there in just a couple of hours!